Lein Applied Diagnostics (Lein), a company that specialises in innovative and precise optical technology, have closed their latest funding round, receiving investment from two members of Henley Business Angels. This is the second time that Lein have gone through Henley Business Angels for funding, having previously raised a total of £440,000 back in 2017. Lein has been recognised at the Thames Valley Tech Awards Evening 2018, winning the prestigious Science and Technology award. The company has developed a non-contacting meter to measure corneal thickness and the funds will be used to support the commercialisation of this novel device into the optometry market. 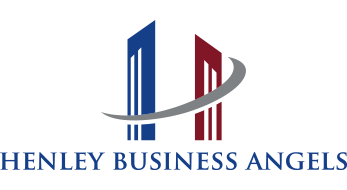 Henley Business Angels is an angel investment network of business leaders, successful entrepreneurs and private investors supporting early stage companies based in the Thames Valley that are connected to or work with the University of Reading and its business school.